The importance Ravichandran Ashwin in the Indian team was spelt out by former Australia batsman Michael Hussey even as the visitors entered the second Test of the Border-Gavaskar Trophy series, which got underway on Friday at Perth. Hussey believes the loss of star off-spinner Ashwin to injury could unsettle India and may prove to be a big blow to the visitors' hopes of securing victory in the second Test. "You could tell quite clearly in Adelaide they liked to use the spinner - much like Australia really - to bowl a lot of overs from one end and then rotate the faster men from the other end." 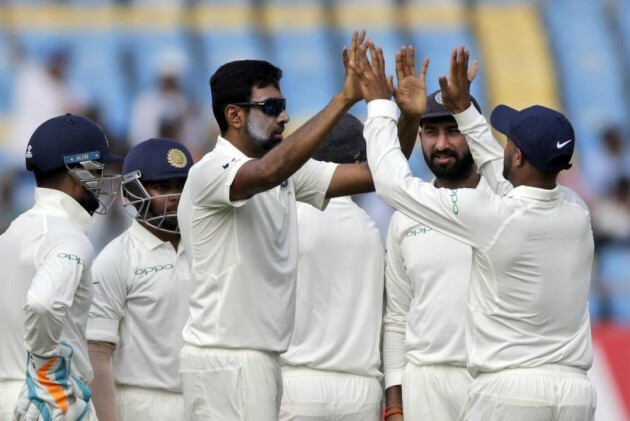 In Ashwin's absence, India went for a four-pronged pace attack in the second Test -- only for the third time in their Test history.